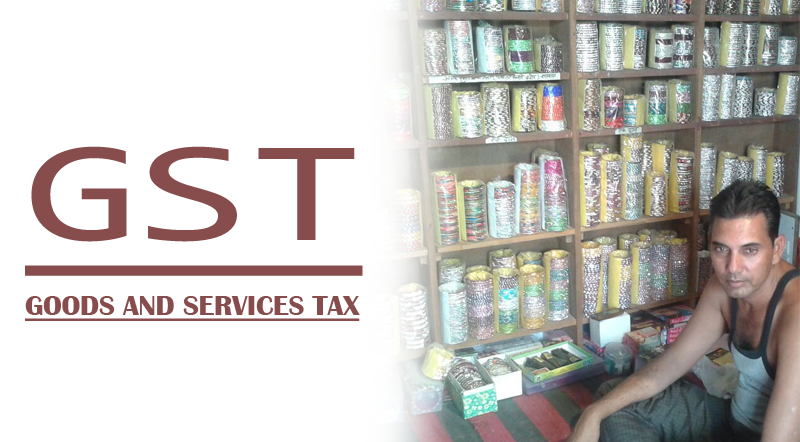 Here we are pointing out the top five mistakes done by the MSMEs under Goods and Services Tax scheme. If you have less knowledge about this area, you could go through the write up once – it won’t take much of your minutes. In fact, each of the invested minutes will be beneficial for your business growth. If we list out the probable mistakes, we get it among the top choices. If you are interested in establishing your business by an online business loan, you are supposed to register it with establishment tax and service tax. But, at the same time, you are also requested to put it under GST scheme. However, a casual registration has to be enriched with the same. Huge congratulations to you for the establishment of your business idea – the startup. In this regard, we would like to ask you a question. Did you file your return within its actual time constraint? If not, you have done a mistake as many other startup businesses. Be preparing for late fees and fines would be a compulsion for you. However, the range of late fee is 100 to 5000, which varies on the turnover. Claiming input tax credit is the other mistake budding entrepreneurs do. It is a less-discussed area but sound enough to invite major problems. Therefore, it should be avoided. 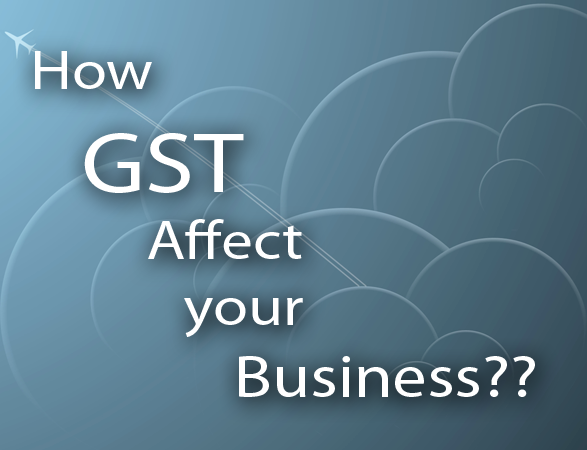 Perhaps you don’t know that the GST will bring a complete transformation in tax credit. So, the suggestion for you is to be mindful in managing your business taxes. Alongside with an easy business loan, you need to consider few more things for running the business successfully. Interstate purchase of raw materials is an area in this regard. If we analyze, we come to know that the interstate purchase or sale could be the reason of a major problem. Would you like to face such problems? If no, you are requested to take precautions against it. You should know that a tax of 50 lakh is considered as a tax under standard rate. Nevertheless, the wrong handling of freebies is regarded as the other mistake that is needed to be avoided. If you are not conscious enough, you may be liable to pay your taxes under the standard rate scheme.